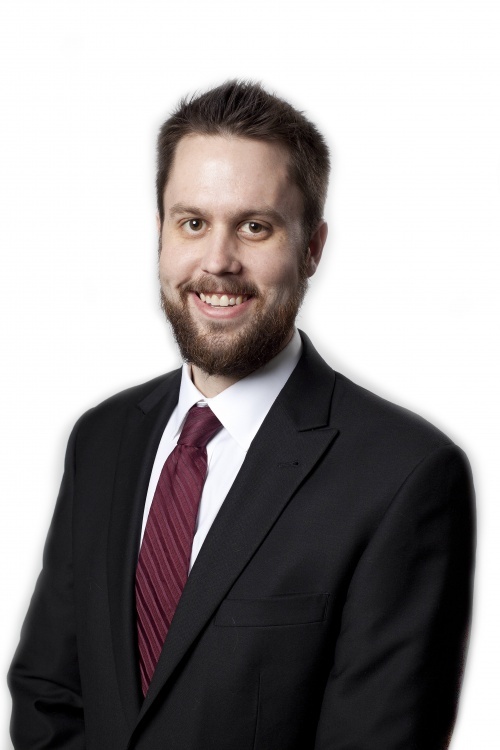 Born and raised in St. Augustine, Florida, Attorney William Masson received a Bachelor of Science in Political Science from Florida State University in 2012. After graduating from Florida Coastal School of Law in Jacksonville, William began his career as an Assistant State Attorney in Daytona Beach. During his time with the State, William prosecuted hundreds of DUIs, batteries, and misdemeanor drug cases. In December 2017, he joined Delgado & Romanik to practice criminal defense. When not practicing law, William always tries to remain civically engaged. He is on the Board of Directors of the St. Benedict the Moor Restoration Project and has volunteered with the Sister Cities program, which aims to maintain a relationship between St. Augustine, FL, and Aviles, Spain. William frequently engages with several other charitable organizations, including: PUSH America, Relay for Life, and Pink Up the Pace.